Being diagnosed with a sight threatening condition can be a very anxious time, creating fear and uncertainty for the future. 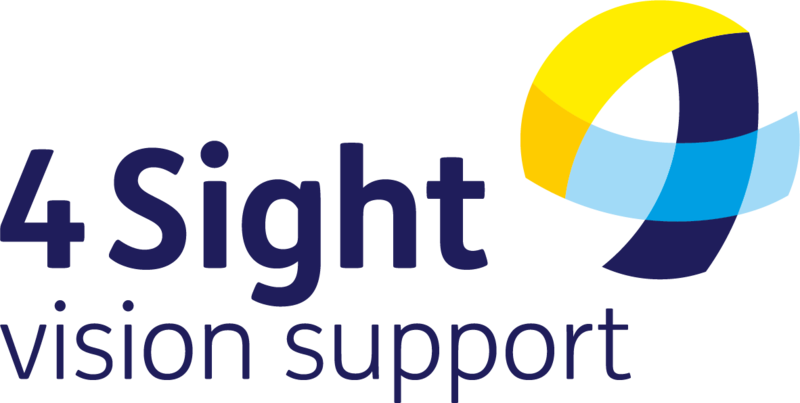 The Sight Care Advisors are trained nurses, employed by 4Sight Vision Support but based in the eye clinics at Southlands Hospital and St Richards Hospital, Chichester. 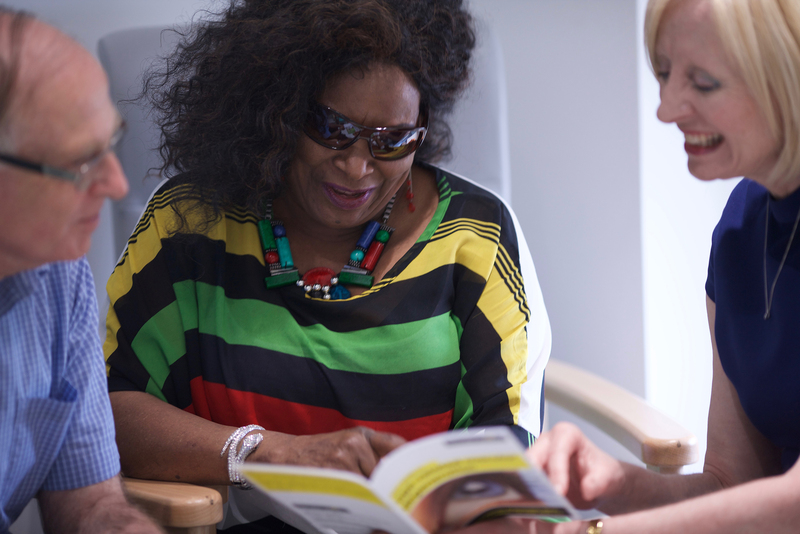 We are available at the clinics to offer information, advice and emotional support at this vital time for people with irreversible sight loss. Many people are shocked when the doctor in the eye clinic suggests being registered as visually impaired and are often too distressed to think about any of the questions they need to ask or even to remember some of the information they have been given. The Sight Care Advisors are available to help you through this difficult time. We are able to access your medical records, interpret what the doctor has written and explain what the diagnosis means and how your vision may be affected. If registration has been suggested, we can discuss the benefits of it, give other information as required and refer on to other agencies as appropriate for further help and support. Every patient is given our direct line telephone number and encouraged to contact us at any time for further support or advice. We operate an ‘open door’ policy and welcome calls from family members, friends or professionals who need advice and information about sight loss issues.